CRIB Meet and Greets are a great way for new and existing members to meet others in the community and CRIB founders. CRIB members please join us for a Meet and Greet. We're excited to share all the amazing things we have planned for you this year. We also look forward to getting to know you better, finding out more about your venture, your goals and brainstorming how to help we can help you grow your business. 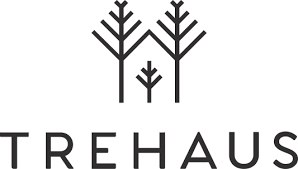 Meet and Greet will start at Mon Bijou Cafe in Claymore Connect for lunch networking at 12:00PM followed by an intimate chat with a CRIB founder at 1:00PM at Trehaus Co-Work. To RSVP for the meet and greet, please go into the CRIB Members closed Facebook Page to find out more about this intimate meet up. Join in interactive discussions and get to know each other. We look forward to meeting you!